Shot by three-time Pulitzer Prize-winning photographer and artist Barbara Davidson. 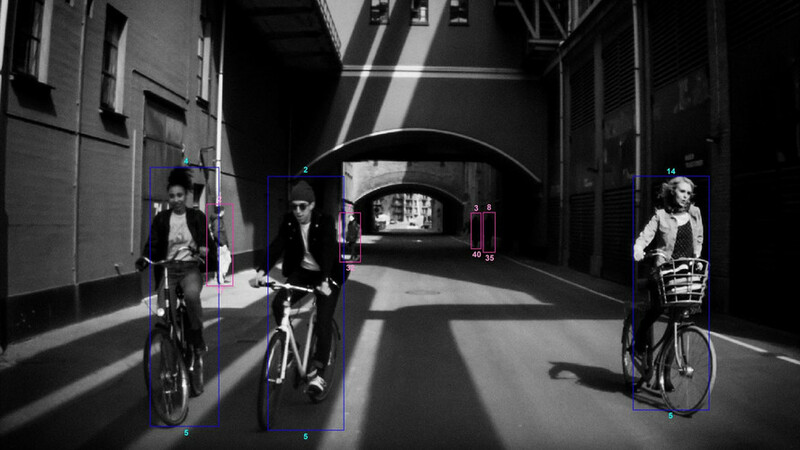 Volvo is presenting the world’s first collection of photographs created by the on-board safety camera of a car. The Swedish marque teamed up with three-time Pulitzer Prize-winning photographer and artist Barbara Davidson, who used the camera of a XC60. 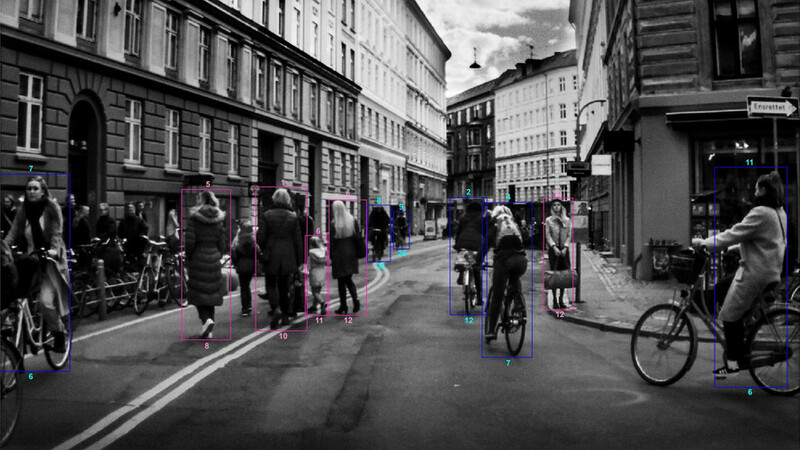 We’ve never thought a car could be used as a camera, but Volvo asked Davidson to work her magic on the streets of the Danish capital Copenhagen searching for “a completely fresh perspective” using only the safety camera of a XC60. Her collection features around 30 shots that are currently on display at Canvas Studios gallery in London’s Shoreditch this week and will soon travel the world. 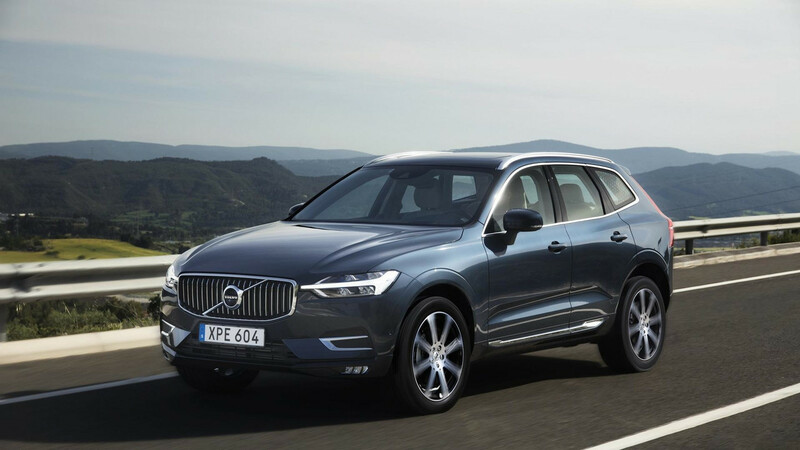 The manufacturer says that, since the launch of the first standard autonomous emergency braking system in the first generation XC60 back in 2008, the collisions with Volvo vehicles in Sweden have been reduced by up to 45 percent. Volvo Cars, the premium car maker best known for its leadership in safety, has teamed up with three-time Pulitzer Prize-winning photographer and artist Barbara Davidson for a world-first - using the on-board safety cameras of the new Volvo XC60 to create a special collection of photographs. This is the first time ever that a car is used as a camera by a photographer. Davidson’s collection of around 30 photographs, taken through the lenses of the XC60’s on-board safety cameras, captures life on the streets of the Danish capital Copenhagen from a completely fresh perspective. 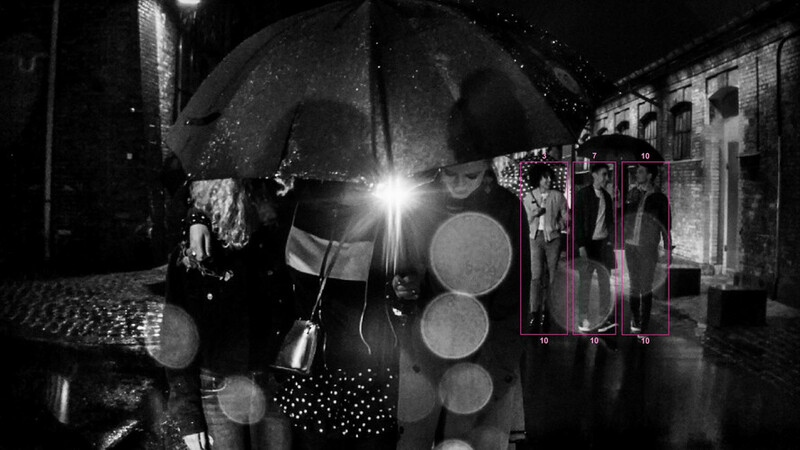 Davidson’s photographs were first exhibited at Canvas Studios gallery in London’s Shoreditch this week and the exhibition will travel to other countries during 2017. Davidson, a multiple Pulitzer Prize-winner, holder of an Emmy Award and a former staff photographer for the Los Angeles Times newspaper, chose to work with Volvo Cars based on her own history with the brand. “I have a very personal connection with Volvo Cars. When I was a teenager I was involved in a serious road accident where the car flipped over which, in normal circumstances, would probably have proven fatal. I was told later that I had survived because of the car I had been travelling in – a Volvo,” said Barbara Davidson. Over 1.2 million people die each year in road accidents around the globe. Volvo’s approach to road safety is focused on real-life traffic situations which the company has studied in detail since 1970 through its Traffic Accident Research Team. With this matchless set of real-world data Volvo’s safety engineers have set about systematically working to mitigate or eliminate potential life-threatening accidents. In 2008 the Swedish brand launched the first standard autonomous emergency braking system, City Safety, in the first XC60. It has been shown to have reduced collisions by up to 45% in Sweden alone. “We take a realistic and practical approach to safety at Volvo Cars. Our vision is to reach a point in time where no one should be killed or seriously injured in a new Volvo car. We call it Vision 2020,” said Malin Ekholm, Vice President of Volvo Cars Safety Centre. 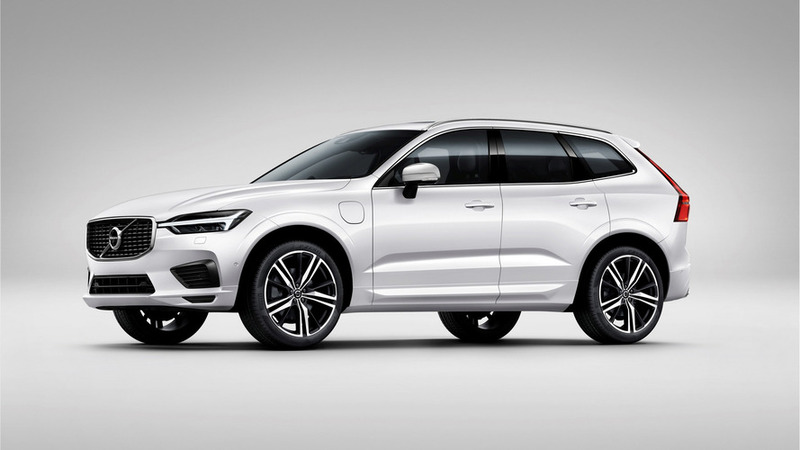 Volvo Cars’ new XC60 was launched with three new safety features that work to assist the driver by delivering steering support when required. Steer Assist has been added to the ground-breaking City Safety system. A new safety system called Oncoming Lane Mitigation uses steer assist to help mitigate head-on collisions, while Volvo’s Blind Spot Information System (BLIS) now uses Steer Assist functionality to reduce the risk of lane-changing collisions, making the new XC60 one of the safest SUVs available today.